Loved the Audiobook, But Need More of the Stories! 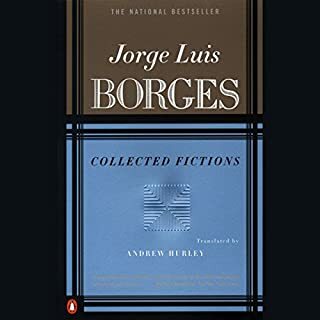 Borges' work invites/requires multiple readings to capture it all. I could, and have, listened to this audiobook many, many times over. Borges writes for the ear as much as the page, and the translation and narration are top notch. It's a pleasure to listen to, and I absolutely love it. That said, however, there are only seventeen stories from this collection represented in this audiobook. It's well worth the money, but we need more. Please, please, please, consider releasing another audio collection so that more of these amazing stories are available in audio format.